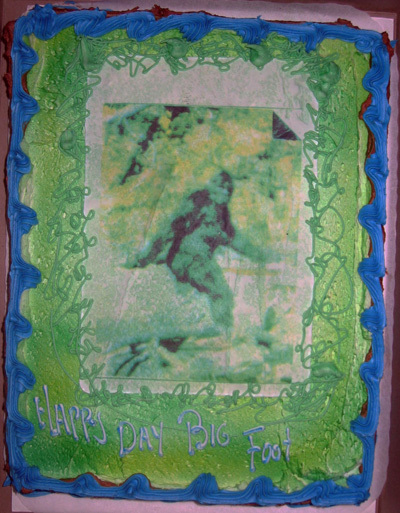 As my birthday gift for you (today's my birthday, and I don't see why I can't give you things on such an occasion), here's one of my all time favorite bigfoot clips. Enjoy! Ultimate fighting fans, eat your heart out! That was cool..... Happy Birthday. That's awesome! Happy Birthday! 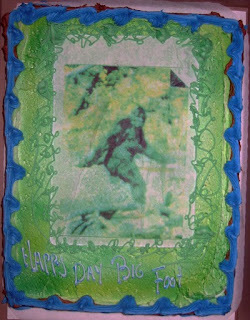 Hope you get a Bigfoot cake.